Whether it’s tree pollen in April or ragweed in August, allergens around the Twin Cities area are a year-round aggravation. Allergy sufferers often seek refuge from these sneeze-causing, eye-watering menaces indoors. However, sometimes it seems like relief never comes. 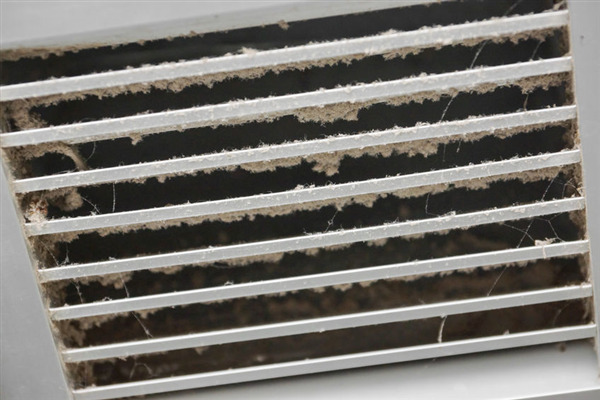 If you experience allergy symptoms inside your home, one culprit could be your own ventilation system. Thinking About Spring Cleaning? Don't Forget About Your Ducts! If you're like millions of other homeowners in the Twin Cities, your thoughts are turning to spring cleaning. Not only does such an event signal the end of a long and harrowing winter, but it is also a chance to clean out the cobwebs from every corner of your home and invite the warm breeze inside to move the stale winter air out. Laundry is something most of us do several times a week. You might even be doing laundry now. But when was the last time you cleaned out your dryer vent? 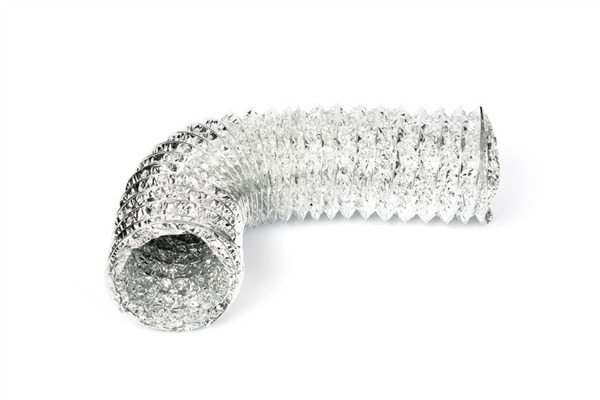 A clogged dryer vent can quickly become a severe problem. Discover the warning signs and the reasons why it’s so important to regularly clean your dryer vents. It can be hard to believe, but spring weather will be here faster than you think. It's not too early to start thinking about the allergies that come with the season. If you or someone in your family is prone to spring allergies, you probably know that you shouldn't open your windows to let the spring breezes come in and let the clean air out your home. Doing so could invite pollen and other allergens to enter your home and settle into places you can't see, such as your bedding, carpet, and furniture.